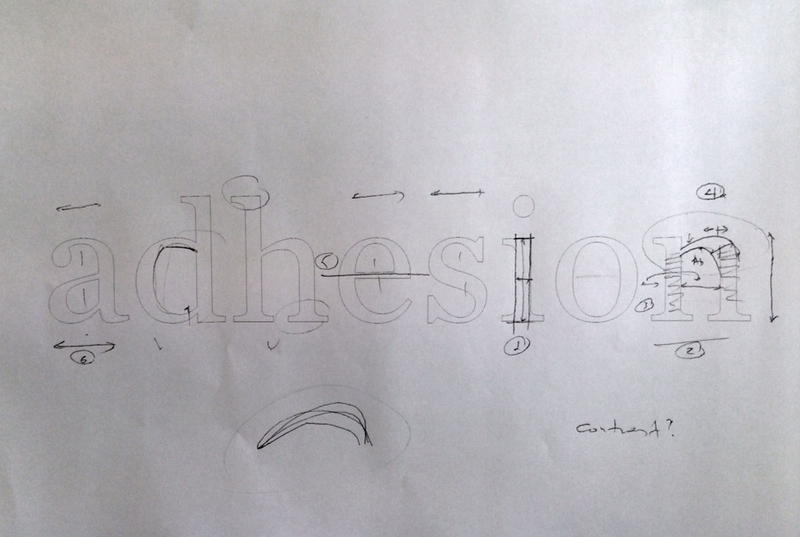 Sketch made while explaining the six fundamental decisions that make a new Latin typeface hang together. 6) grouping and range of widths. 1, 2, 3 are defined largely by genre and context of use. The rest is where design mostly happens.